A clean home is a happy home. It’s even happier if someone else is doing the cleaning for you. Whether you’re in Downtown Phoenix near the Phoenix Convention Center, around the Biltmore Fashion Center on Camelback or in North Phoenix near the 101, Tidy Casa provides home cleaning and maid services near you. 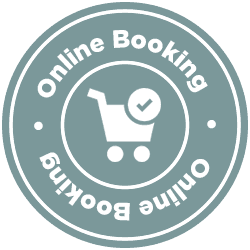 Our online reviews speak to the fact that we’re 100% committed to our work and delivering quality. So, if you want your home cleaned with the same love and care you give it. Tidy Casa is the company for you! 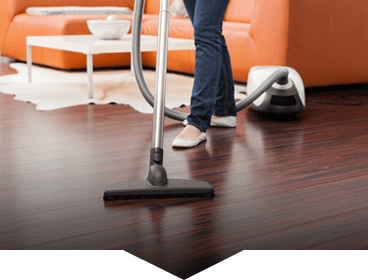 Tidy Casa offers Phoenix residents premium customized cleaning services. We clean houses of all shapes and sizes, focusing on flexibility and quality of service to meet our customers’ needs. We take pride in delivering world-class, thorough cleaning services to our clients. You can trust that we’ll do a fantastic job that meets your needs. If you’re not completely satisfied with the services you receive, we’ll send another team back out to you to do it again. 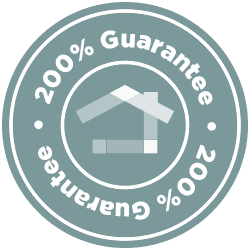 You might be thinking, “This is too good to be true!” The great news is we rarely have to act on our 200% guarantee. 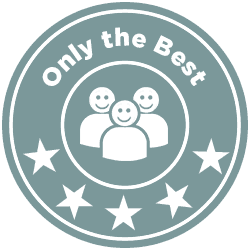 The vast majority of our customers are satisfied with our cleaning service the first time around! Just take a look at what people are saying about Tidy Casa on our Yelp page!